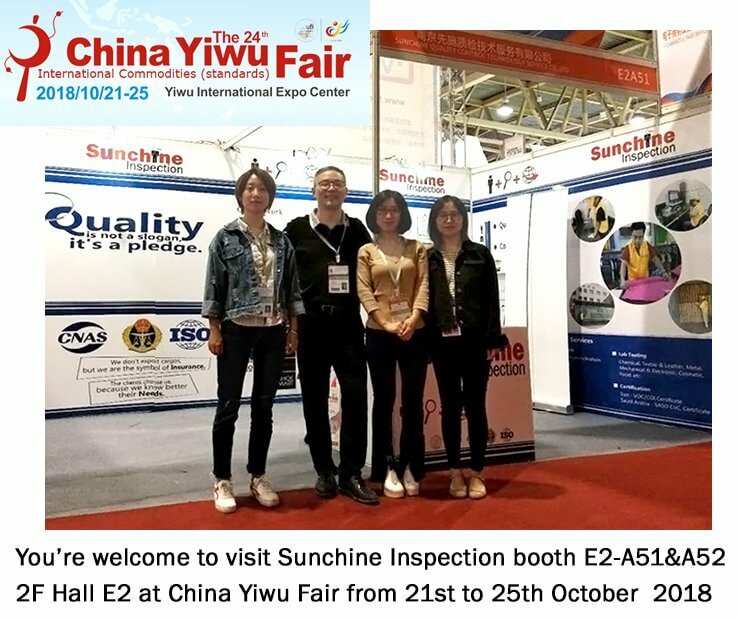 lot of visitors today at Canton Fair and, many thanks to the numerous visitors who came today at Sunchine Inspection booth T2_5 at Canton Fair. 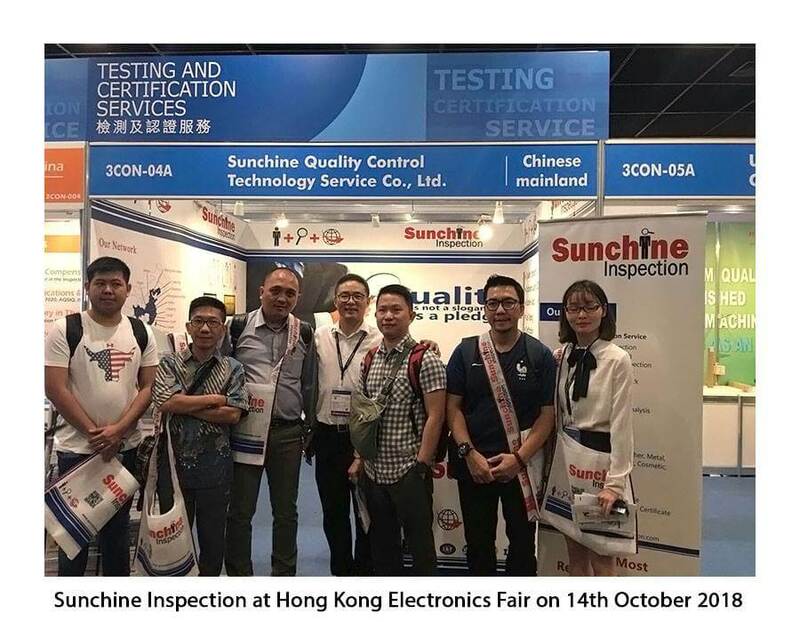 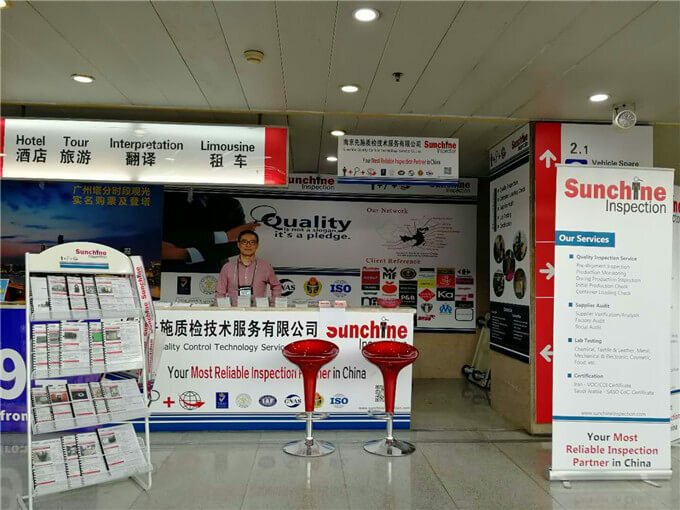 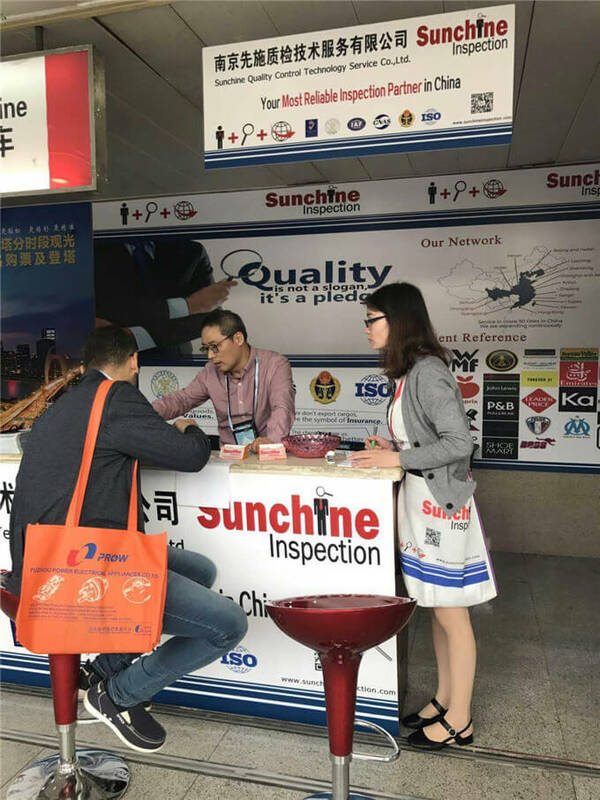 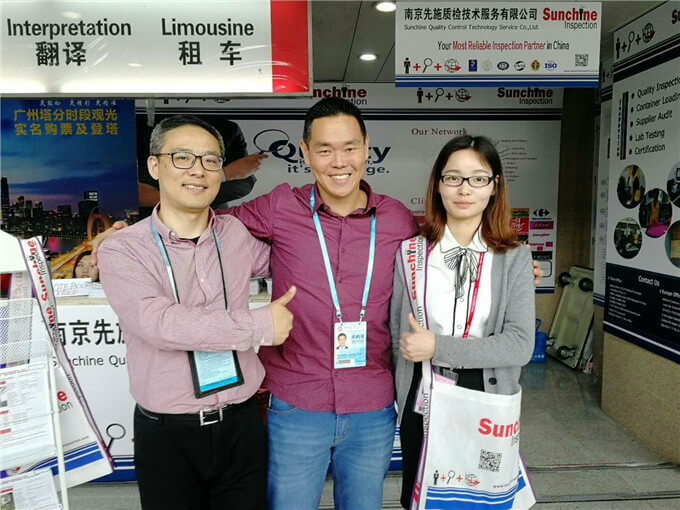 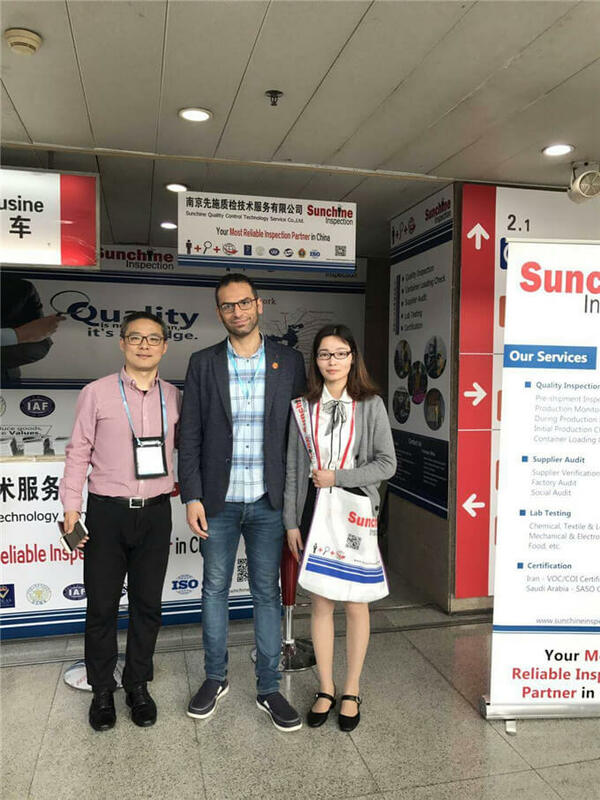 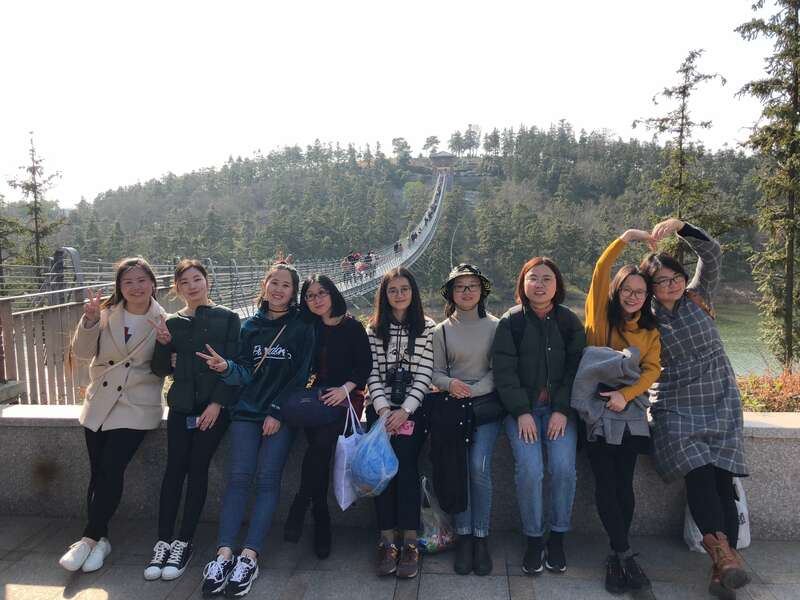 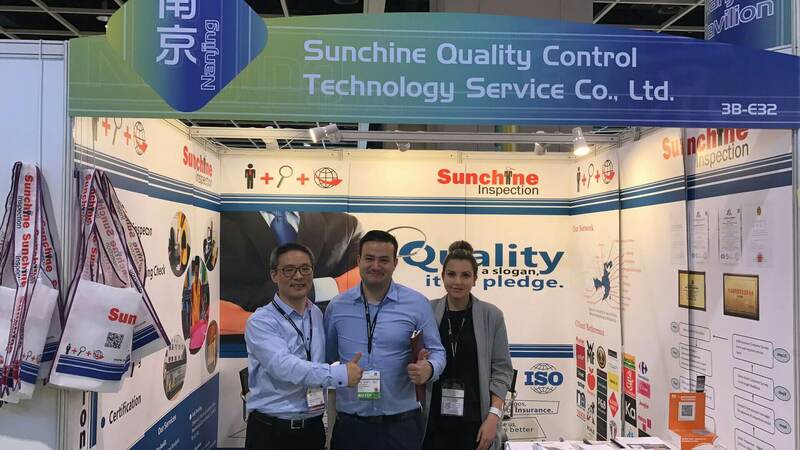 Third party certified inspection company with offices in France and in China, Sunchine started to provide inspection services in China in 2005. 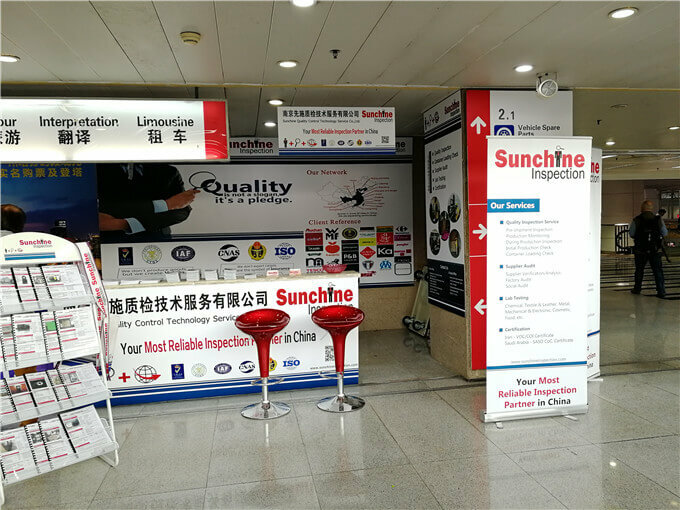 Sunchine Inspection has the required expertise to inspect about all kind of products in China and its services can be very useful to help you to ensure the safety, quality and compliance of your production in China. 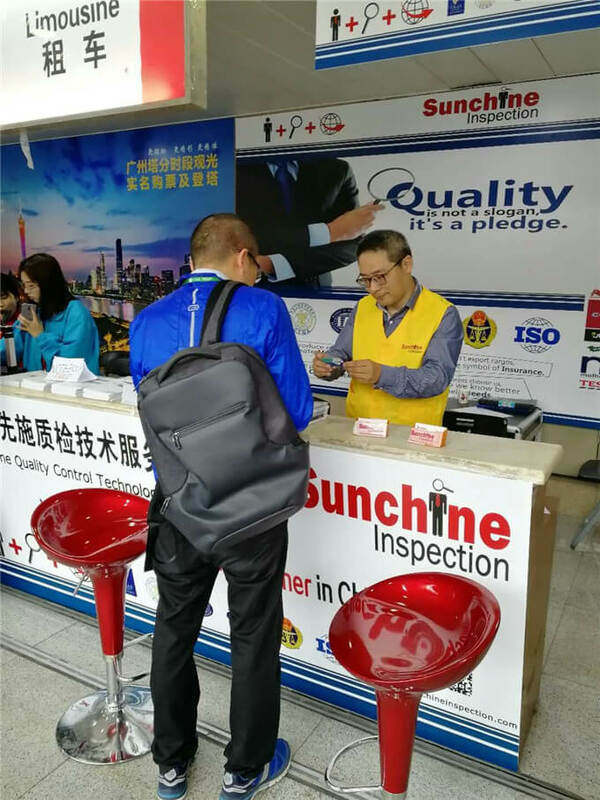 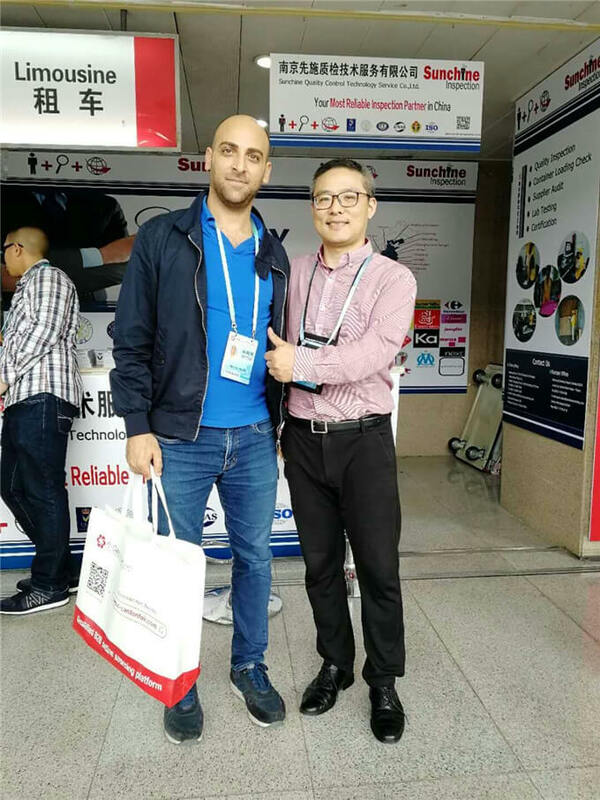 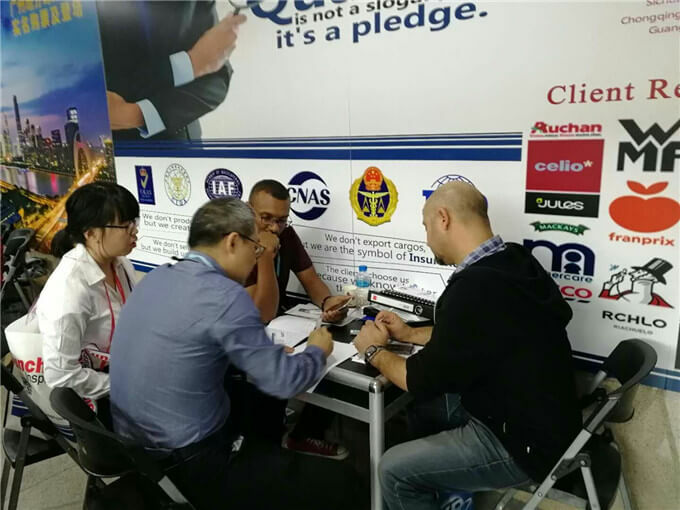 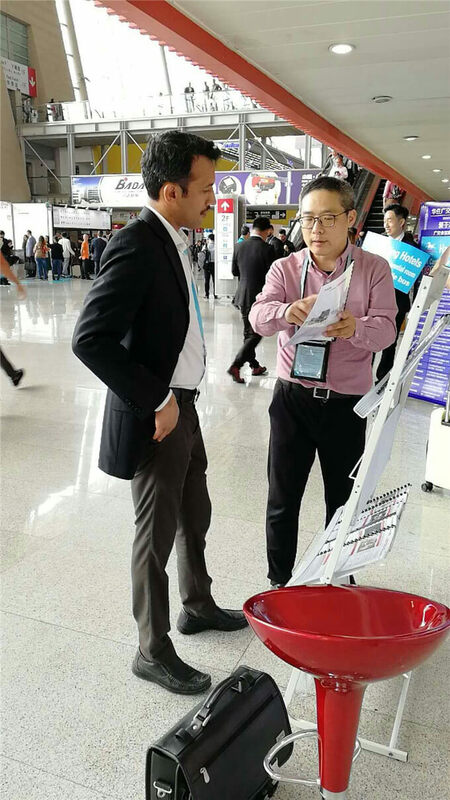 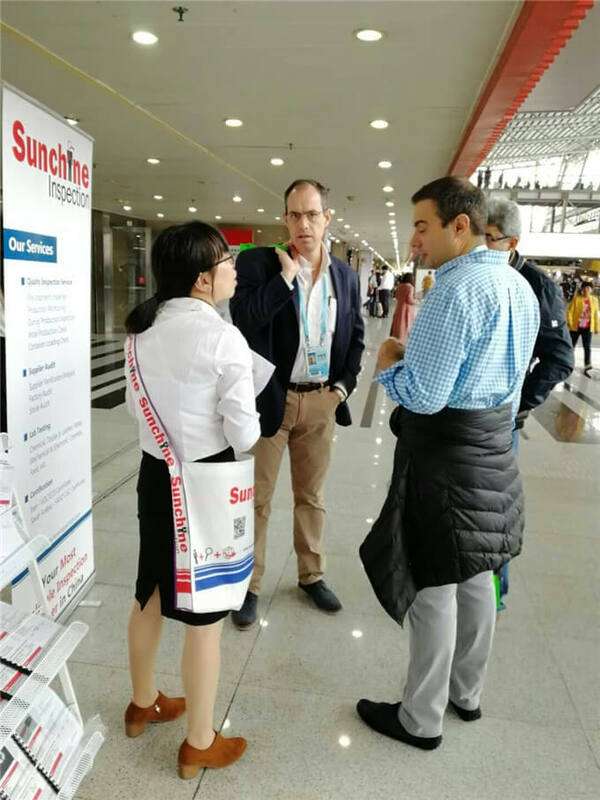 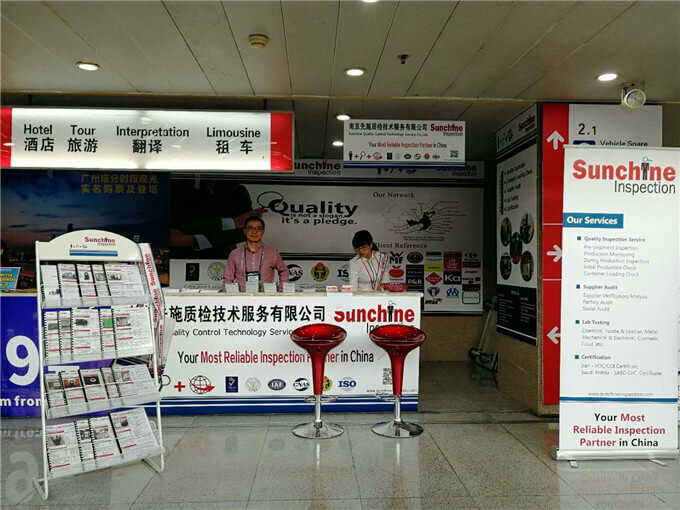 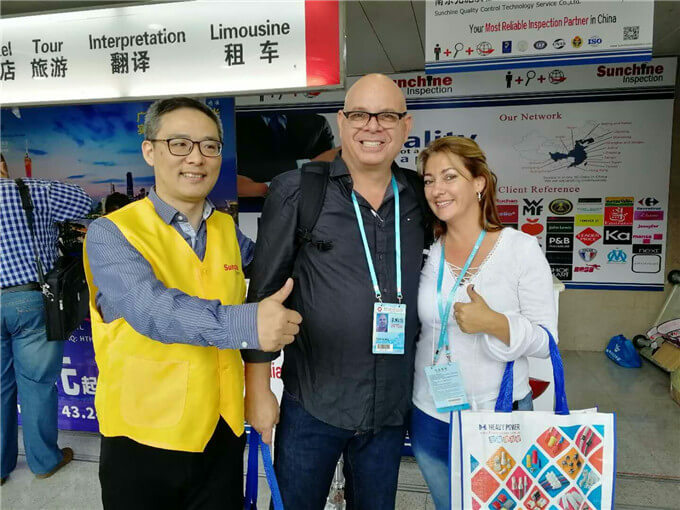 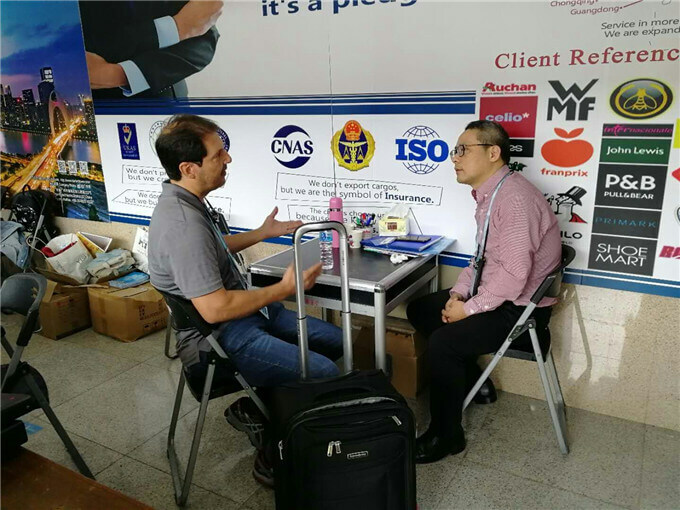 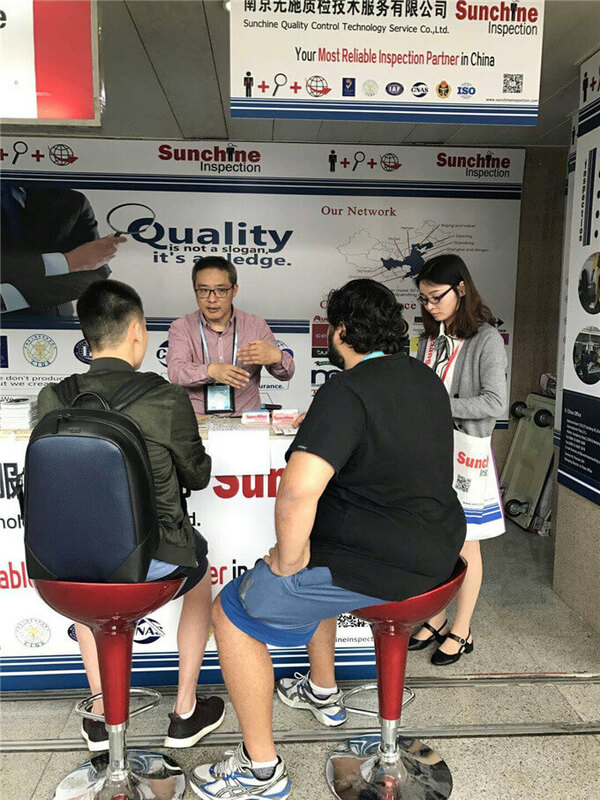 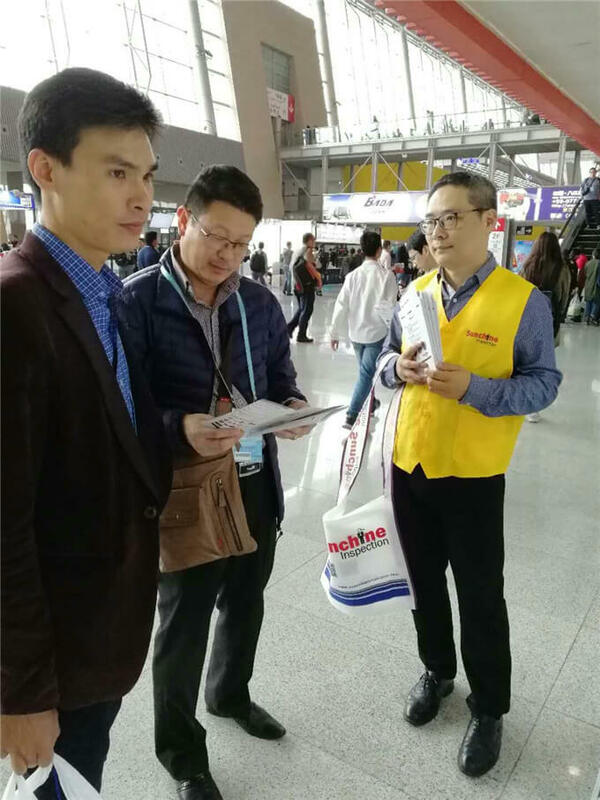 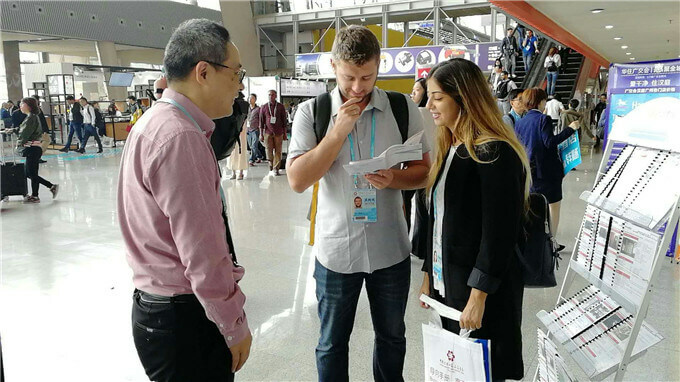 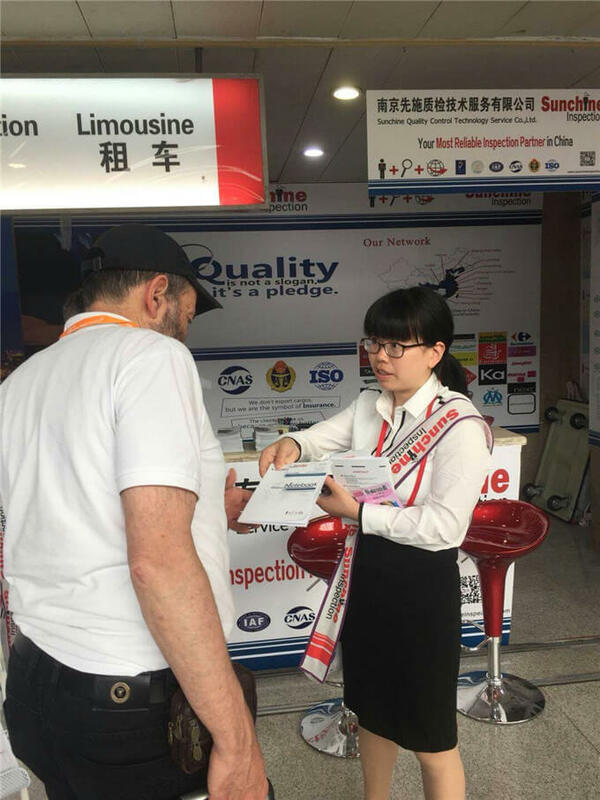 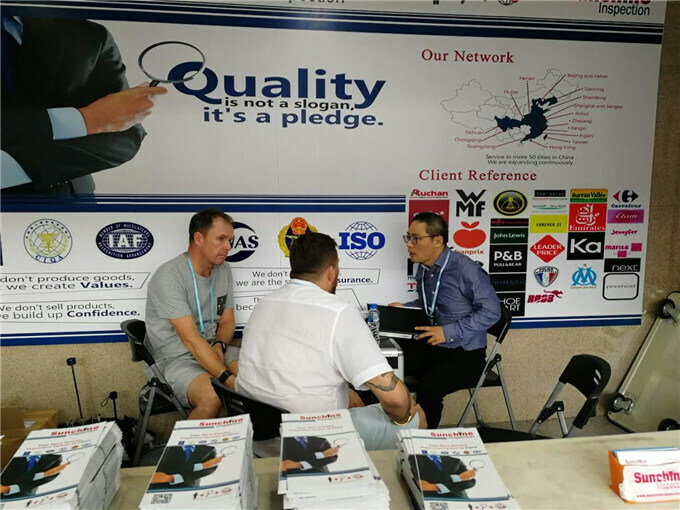 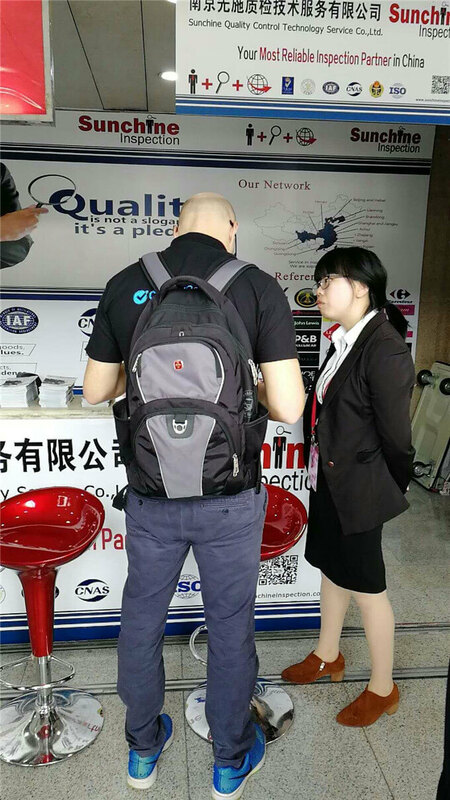 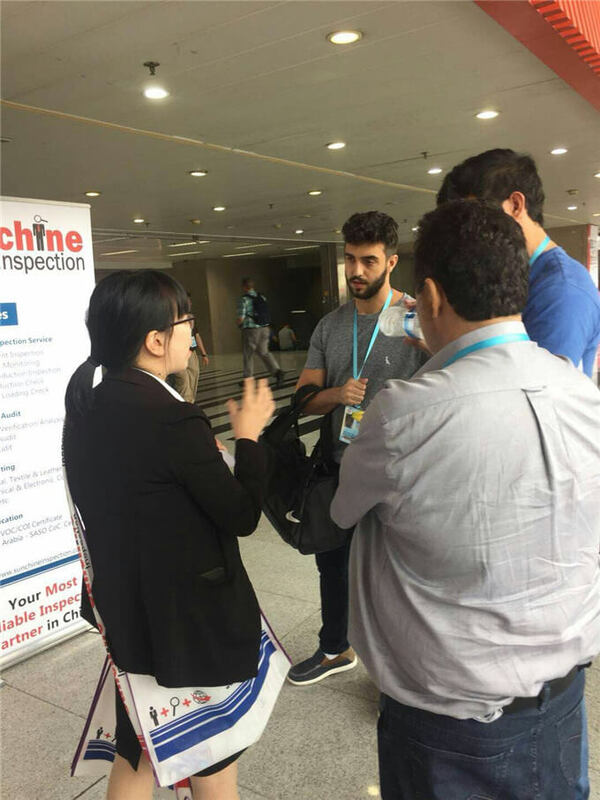 If you don’t have time to come to Canton Fair, Sunchine Inspection experts are available to talk with you online and help you to set-up tailor-made inspection program to ensure the compliance of your goods with your quality standards and the regulations of your export markets.